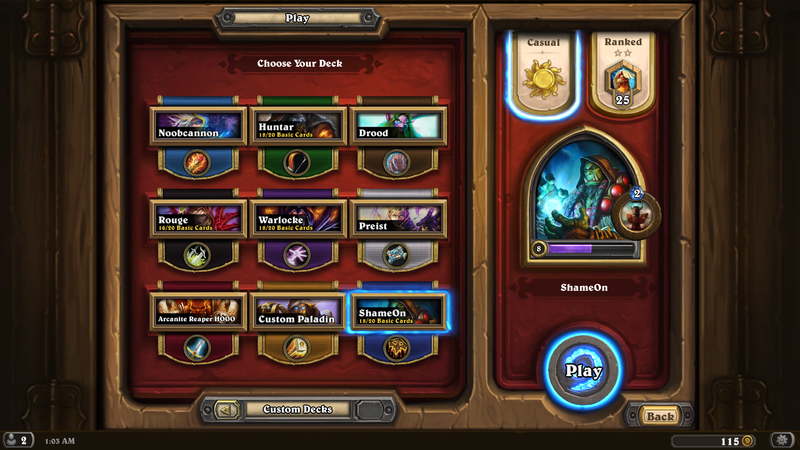 Hearthstone - a "free to play" trading card game that is easy to learn and fun to master! 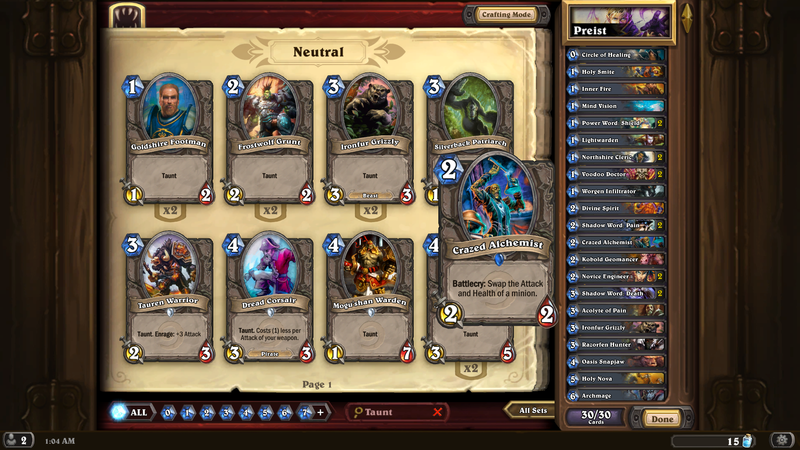 Trading card games like Hearthstone are a rare and exotic breed on PC. People usually prefer the physical experience instead of random online people as you usually want to savor all those facial expression when beating your opponent. Paying real money for virtual cards can also be a personal hindrance even with today’s many digital distribution systems in place. Hearthstone looks no different from the rest in that regard, offering many cards hidden in random chance booster packs, deviously luring you into those real money purchases. Keeping all that in mind you might ask yourself: Is this new Free-2-Play experience from Blizzard even worth your time? Is it fair, balanced and as much fun as a real trading card experience? And does it even feel like a real Blizzard game? Well the answer is rather simple: Yes, yes and yes! But allow me to elaborate! When it comes to learning and mastering a new trading card game, people are often flooded with information: what every card does, what you have to look out for, important stats and values, turn order and many other things. Assuming you are coming from a Magic: The Gathering point of view i can assure you that this game is a lot easier to pick up and play. Hearthstone does a great job at gently introducing you to its mechanics, which is ingeniously done by telling a little story during the process. You start as the mage character “Jaina Proudmoore”, one of the most well-known characters in the Warcraft universe and play against other AI characters which are humorously accompanied with little voice samples. 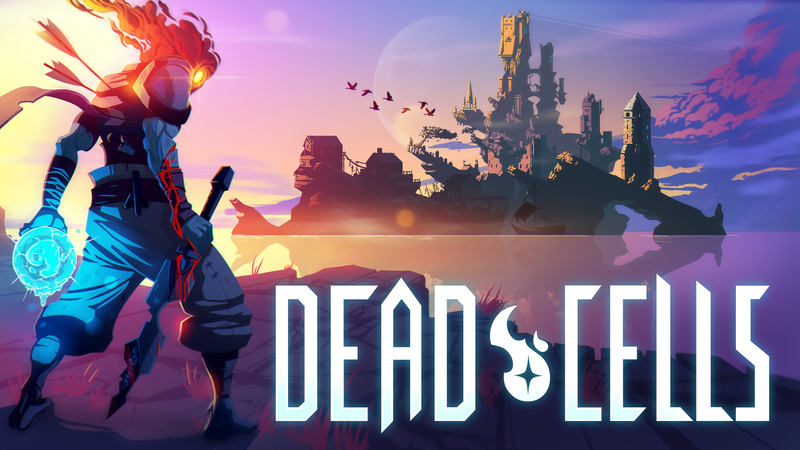 By going through this first little “quest” process you gradually learn the ropes of the game within an hour – and you will already enjoy yourself while doing so. After this point you gradually unlock each of the 9 iconic hero classes which you may already know from playing World of Warcraft. 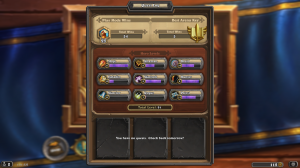 Even while being “Free to Play” Hearthstone does a splendid job at keeping you interested in the game for an extended time span, rewarding you with quests and new cards every day, gradually allowing you to learn new mechanics as you play. When played the cards are animated rather simple, but all are well-crafted and have unique voice samples which add to the immersion. In short: if you ever enjoyed playing games of the Warcraft universe, you will enjoy the many little references a lot and instantly feel familiar with the game. By playing you unlock new hero levels and cards in the process, gradually adding layers of complexity. In terms of game mechanics Blizzard does simplify things a lot by throwing away unnecessary weight. Mana is increased automatically each turn, allowing people to concentrate on playing gradually more powerful cards in the process. Your hero’s health pool and remaining deck size (both start at 30) are the other limiting factors, making efficient trades of your cards a key element of the game. While keeping the mana management simple, the iconic heroes in the game each come with their own unique ability and unique cards. In addition your hero is able to attack as well, adding a nice layer of complexity as you can use your own large health pool to protect valuable cards on the field. All class-specific cards can be combined with a vast variety of neutral one’s, giving this game a huge amount of variety and re-playability. As you go through a daily routine of maybe 2-3 games you will earn yourself gold which you can spend on booster decks or within the arena (I’ll get to it in a second). Of course you can also buy booster decks with real money, but that’s about all you can do with real money: increase your chances to get that one rare card you want. And if you are out of luck ever so often you can still disenchant unwanted cards for dust in order to craft the ones you wanted to complete your deck. Summing it up: Hearthstone has a tremendously fair gaming model and you will rarely ever find yourself hard-pressed to invest money into this game. The fun comes with playing. A match can result in a lot of cards on the field. Managing the balance between your health pool and available cards is a key component. As mentioned earlier, the complexity of the game lies in the Arena. For a small gold (or real money) entrance fee you can build your deck outside of a huge pool of cards instead of what is normally available to you. After building your deck you are play against opponents of equal skill level and try to win as many battles as possible – three losses and you are out. While this mode is more complex due to the wide selection of cards, the arena is the place where you can learn a lot faster than playing the “free” mode – allowing you to quickly determine the cards you really want in your deck. All in all the arena usually rewards you with enough loot to justify the gold invested. If this too competitive for you, there’s always playing against friends, the AI or people in free mode with no penalties involved. With matches ranging between 5-15 min. you can easily afford to play a few rounds each day. 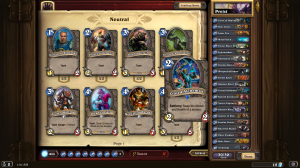 This may also be the thought process that Blizzard has gone through, and as you read this review, Hearthstone has been released on iPad as well, allowing you to continue playing on the go with your account progress shared between devices. Customizing your own deck is fun due to the steady influx of new cards. Cards you don’t have can be crafted later on. A lot of the fun in Hearthstone lies in its hidden complexity. It’s one of those fun games that are incredibly easy to pick up and play for a bit, but still allows for enough complexity to satisfy a more competitive demand. Each day you’ll earn new cards, allowing you to master your skills playing your favorite class while still being interested in playing the others. This is also due to a very good balancing and matchmaking system which has yet to confront me with unfair opponents using cards that are far above what is available to me. 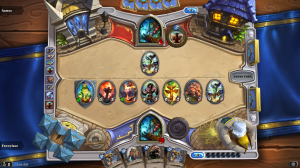 Hearthstone manages to close the gap between the huge complexity of trading card games and the everyday accessibility of modern mobile games. 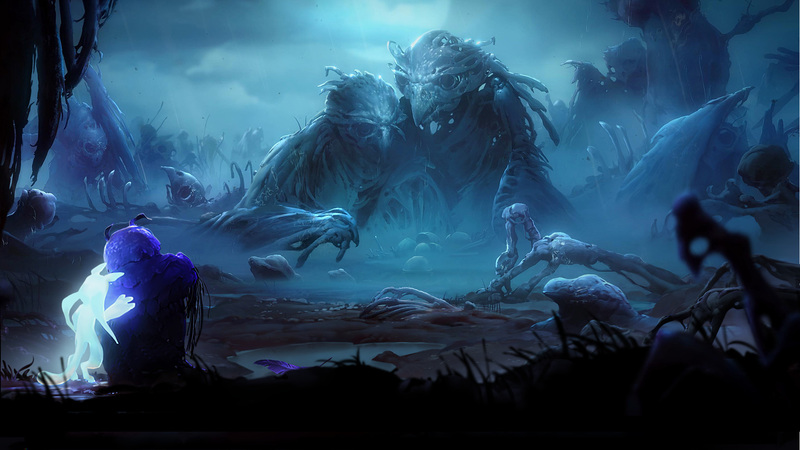 It’s a game you should try, even if you are not much into the Warcraft universe. You might be surprised.